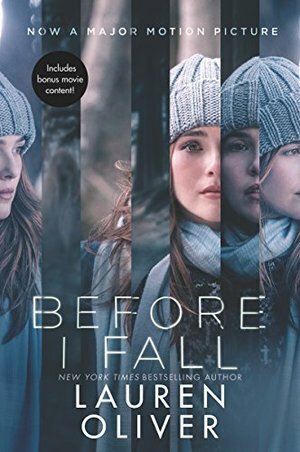 This special paperback edition of the New York Times bestselling novel by award-winning author Lauren Oliver features poster art from the major motion picture starring Zoey Deutch, Halston Sage, and Kian Lawley, as well as special interviews about the making of the movie.Samantha Kingston has it all: looks, popularity, the perfect boyfriend. Friday, February 12, should be just another day in her charmed life. Instead, it turns out to be her last.The catch: Samantha still wakes up the next morning. Living the last day of her life seven times during one miraculous week, she will untangle the mystery surrounding her death—and discover the true value of everything she is in danger of losing.